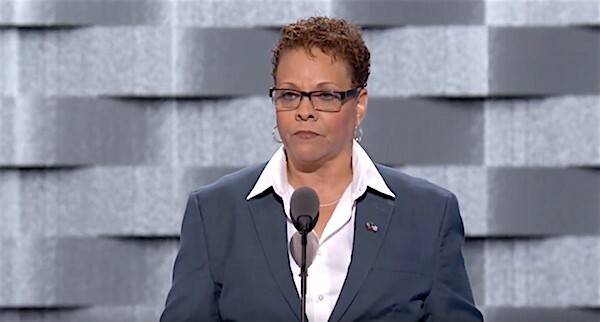 Out Nevada Senator Pat Spearman made a big splash at the Democratic National Convention on Monday night, ripping Donald Trump and Mike Pence for discriminating against LGBT Americans. “Governor Pence signed a law that allows individuals and businesses to deny services to LGBTQ Americans, and he used religion as a weapon to discriminate. As a lesbian, that hurts me. As a person of faith, that offends me. And as a legislator working hard to create jobs, that baffles me.